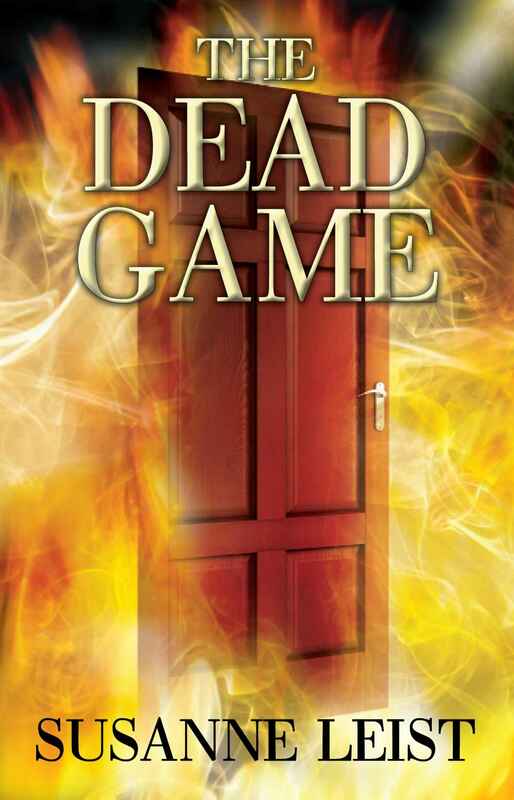 THE DEAD GAME–A Paranormal Suspense. The town of Oasis offers tourists a promising glimpse of paradise with sparkling white-sand beaches, majestic coastline, and legendary sunsets. Life changes in the remote town…people begin to disappear, and some even turn up dead on the beach. Overnight, the dream vacation spot becomes an unsafe haven harboring dark secrets and murder. It begins with the mysterious invitation to a party at End House. It is a night that neither Linda Bennett nor her friends would forget. From this night forward, they find themselves trapped as pawns in a game…caught in a deepening quagmire of deceit and horror…in a power play between good and evil. Pursued by unnatural creatures, they must fight illusions and elaborate traps. To save themselves and the town, they must reveal the true face of evil–the one controlling the game and its elusive players. I will wait to see it. I haven’t had a chance yet to reciprocate with the tag. This month has so many Jewish holidays. Two are finished and I still have two more to go. I’ll try for this week.